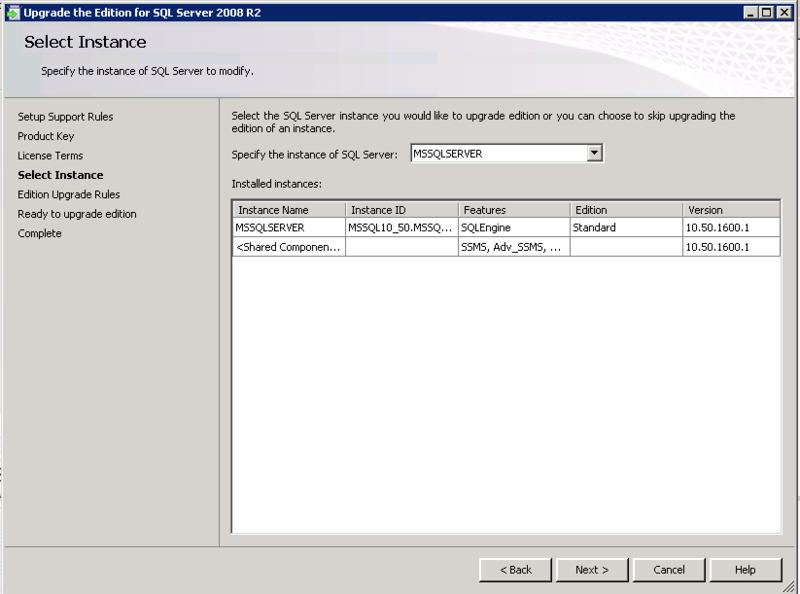 Download the datasheets, white papers and technical presentations that will help you evaluate Microsoft SQL Server 2014 CTP2. 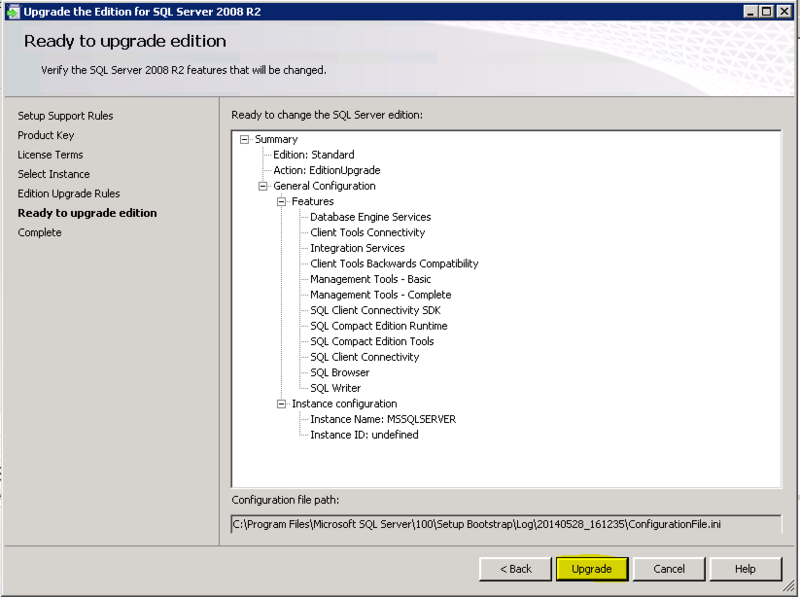 Introducing Microsoft SQL Server 2012 explores the exciting enhancements and new capabilities engineered into SQL Server, ranging from improvements in operation to those in reporting and management. 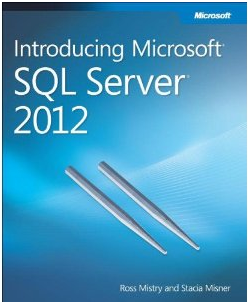 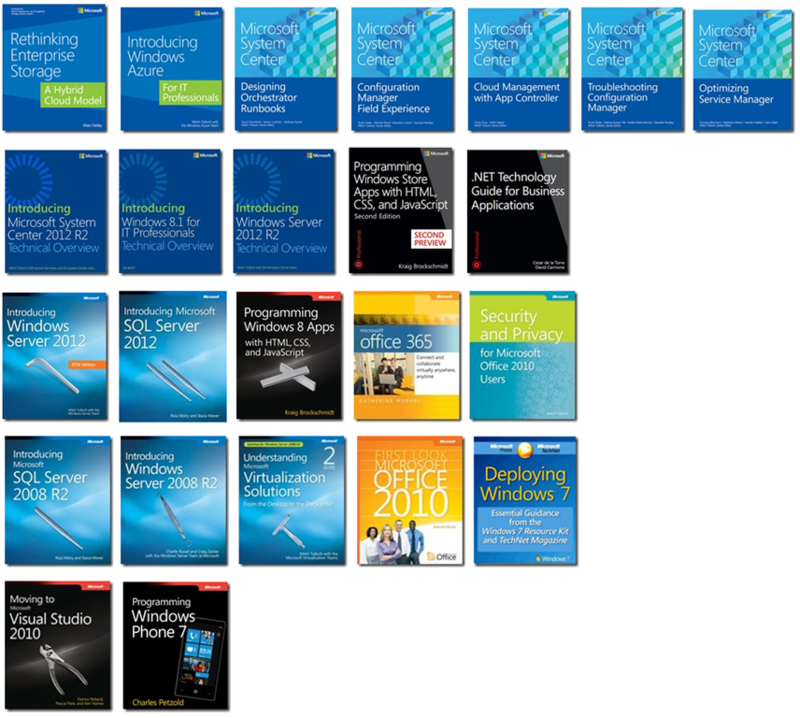 This book is for anyone who has an interest in SQL Server 2012 and wants to understand its capabilities, including database administrators, application developers, and technical decision makers. 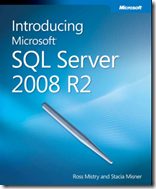 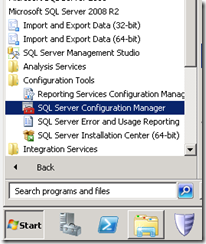 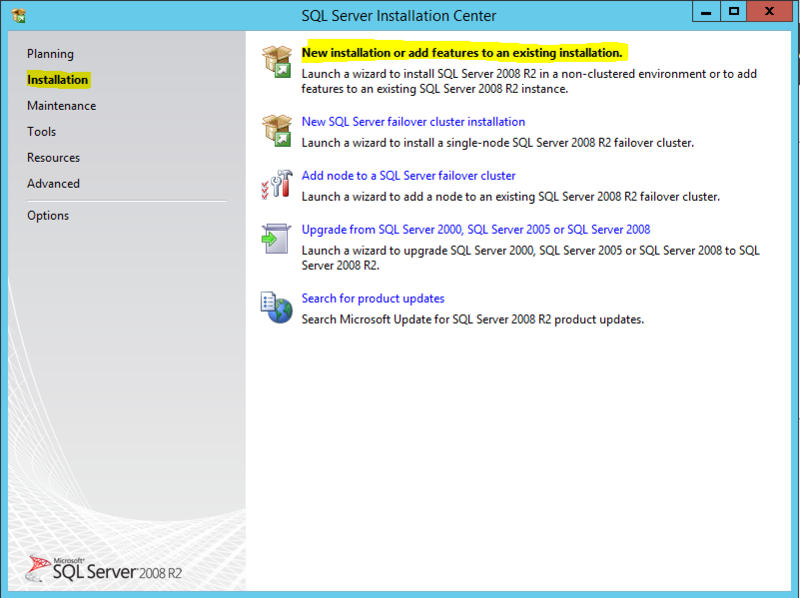 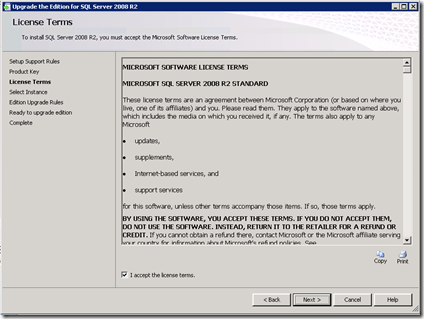 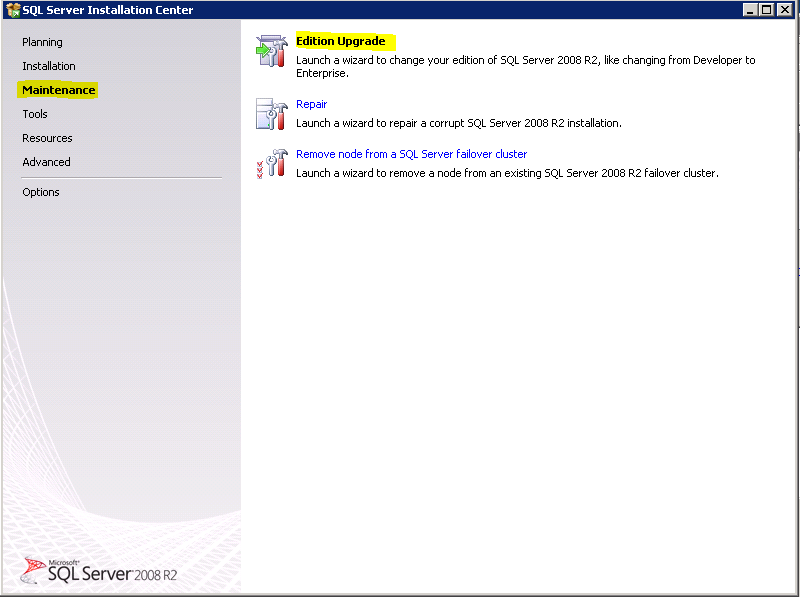 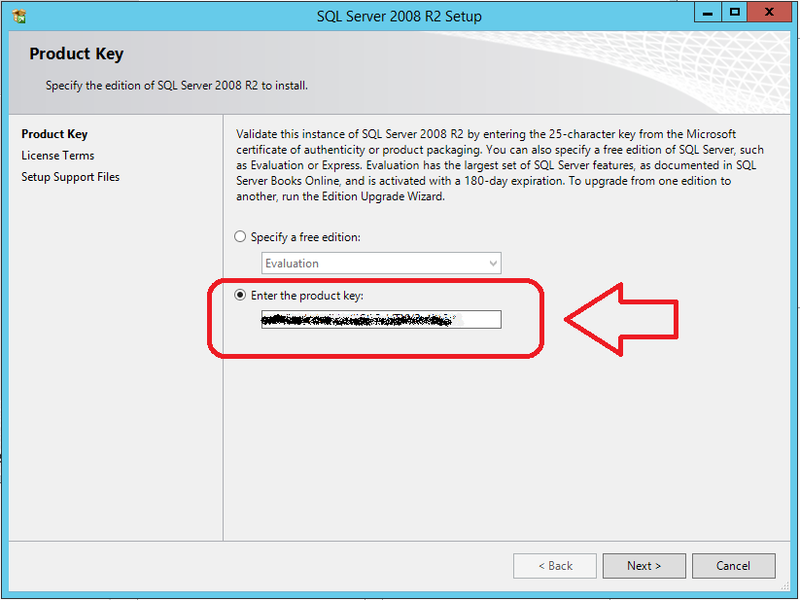 The purpose in Introducing Microsoft SQL Server 2008 R2 is to point out both the new and the improved in the latest version of SQL Server. 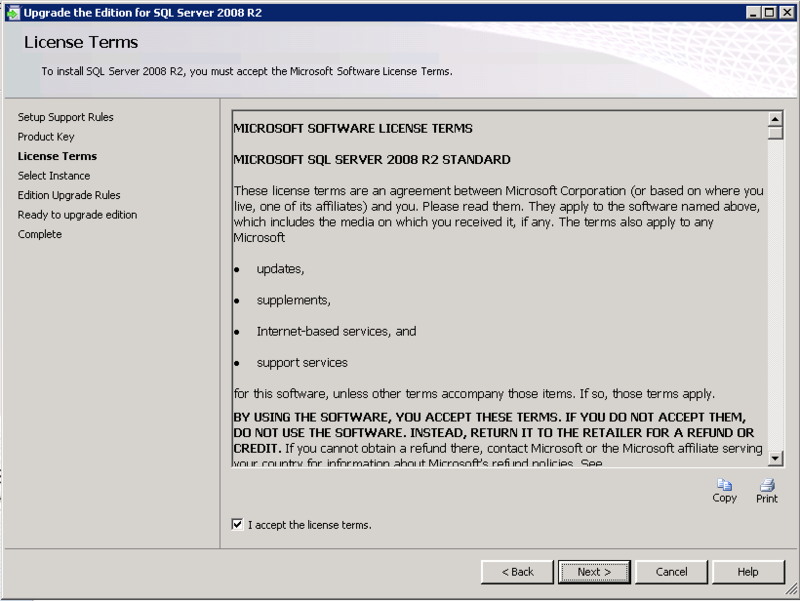 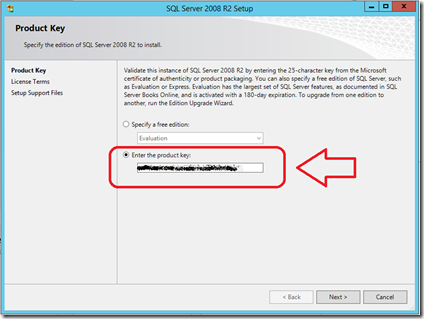 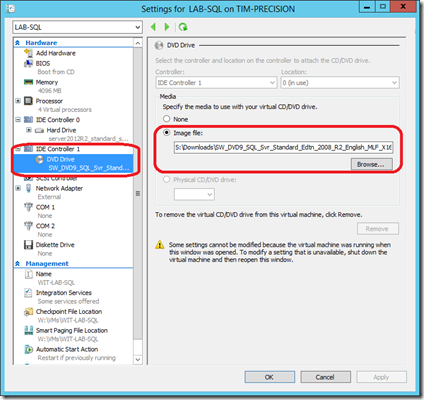 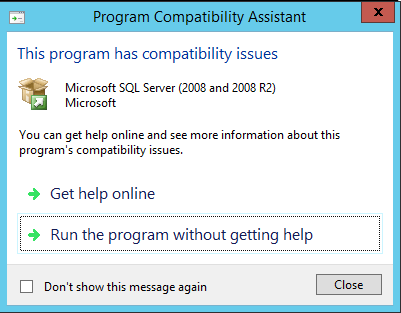 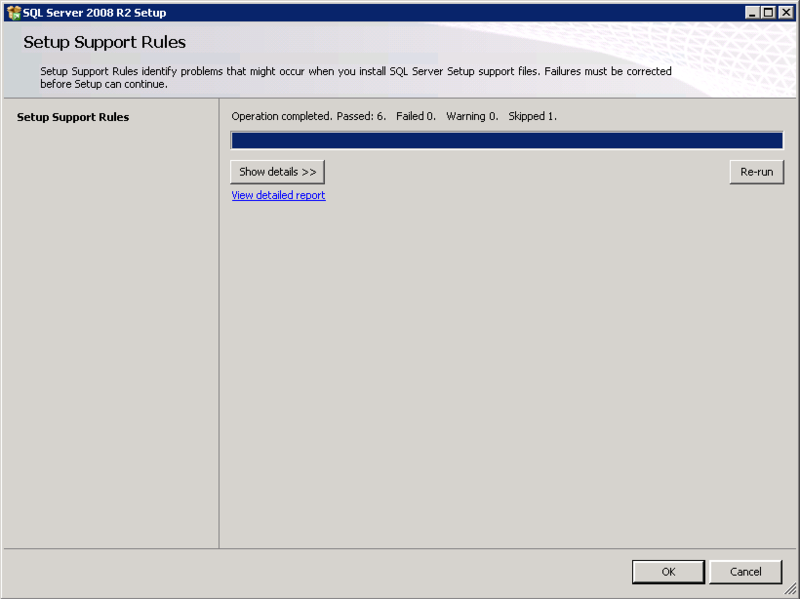 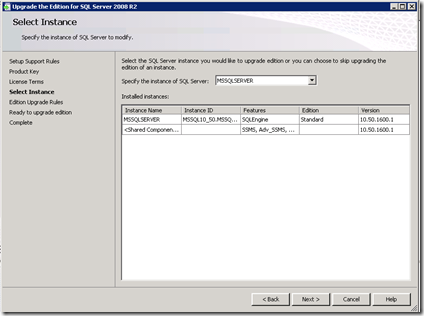 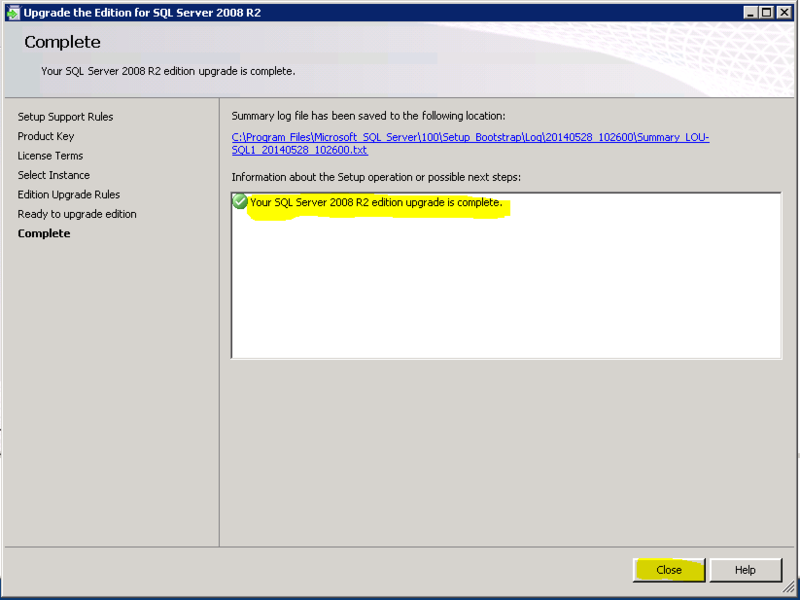 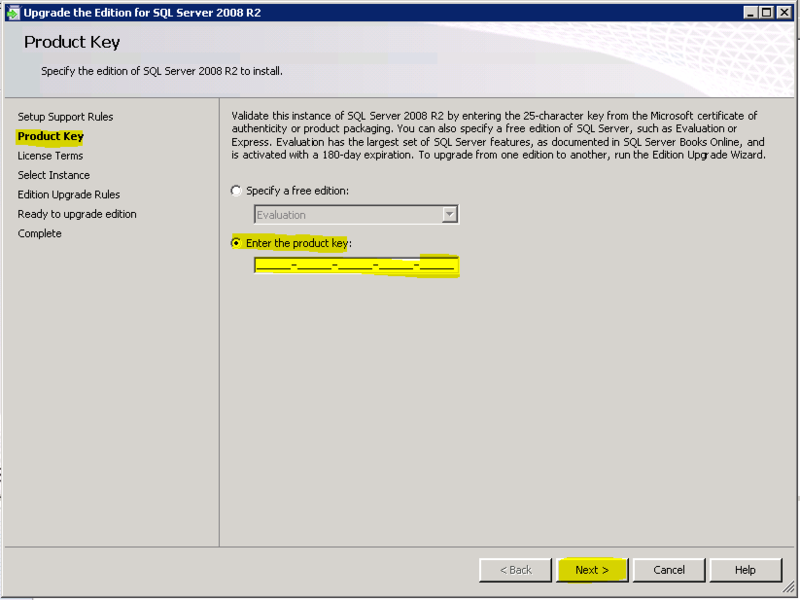 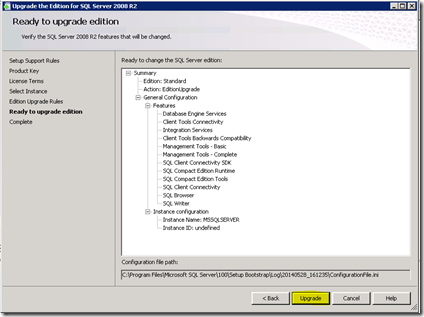 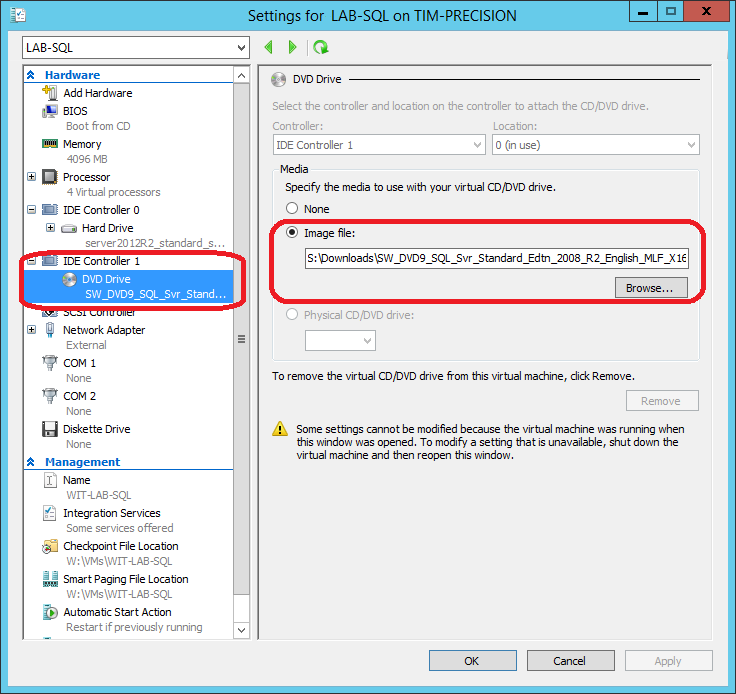 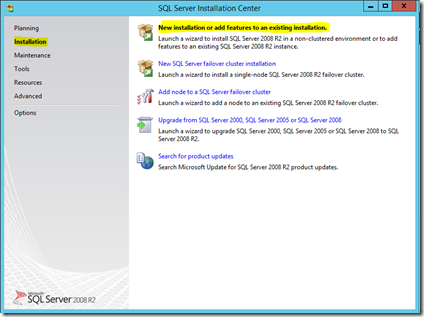 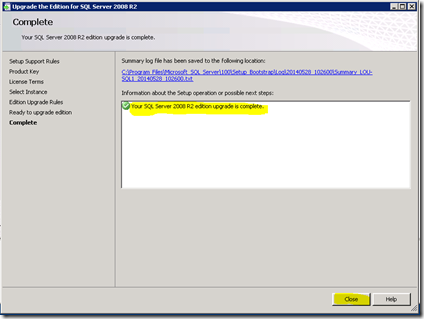 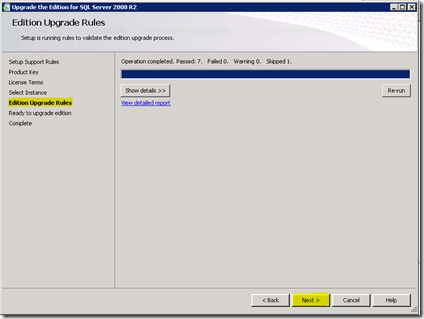 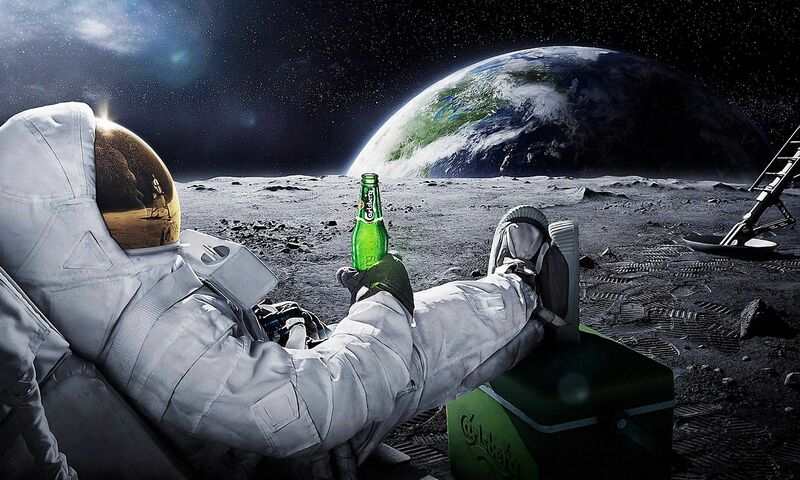 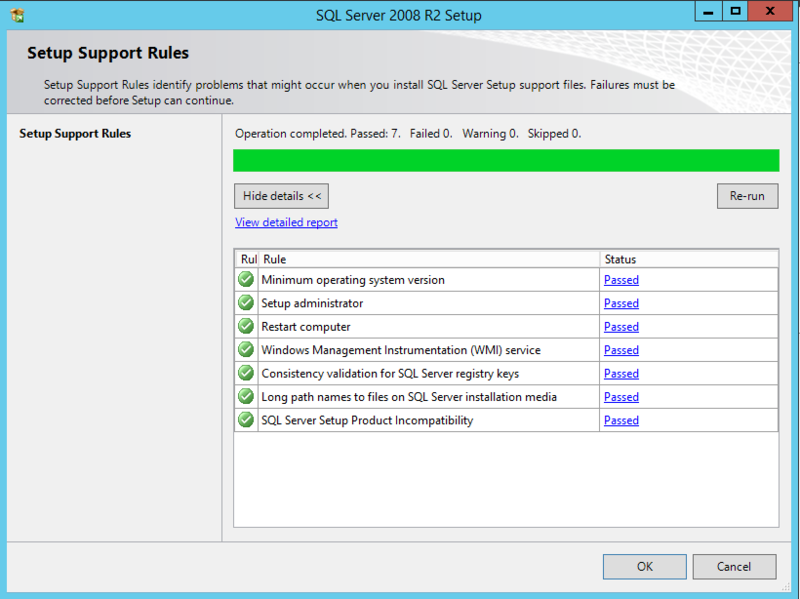 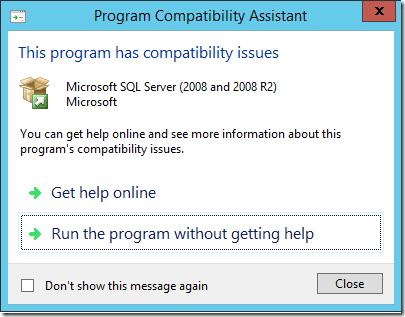 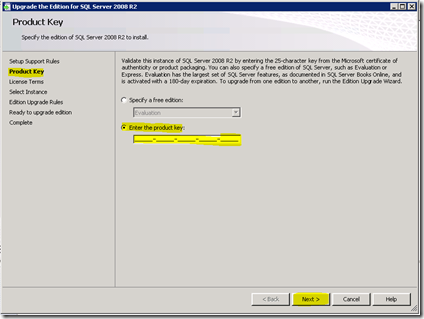 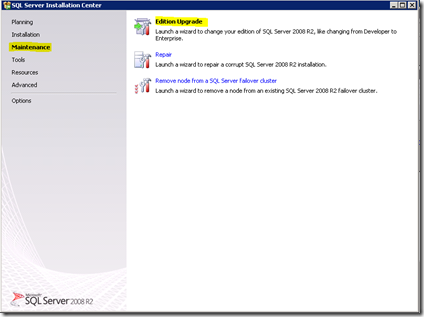 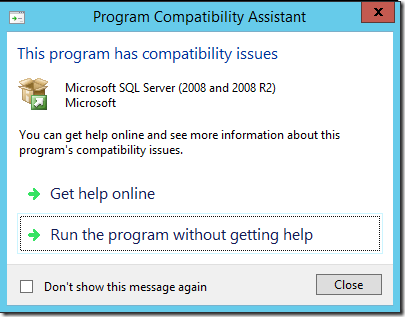 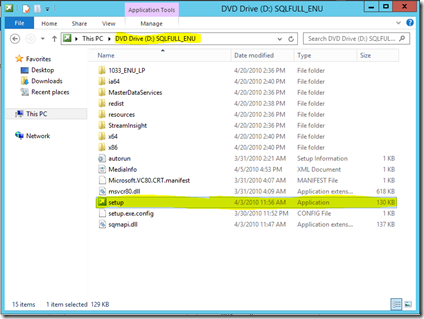 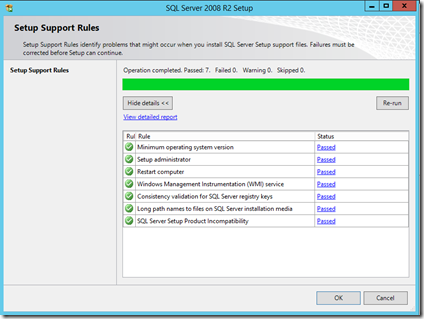 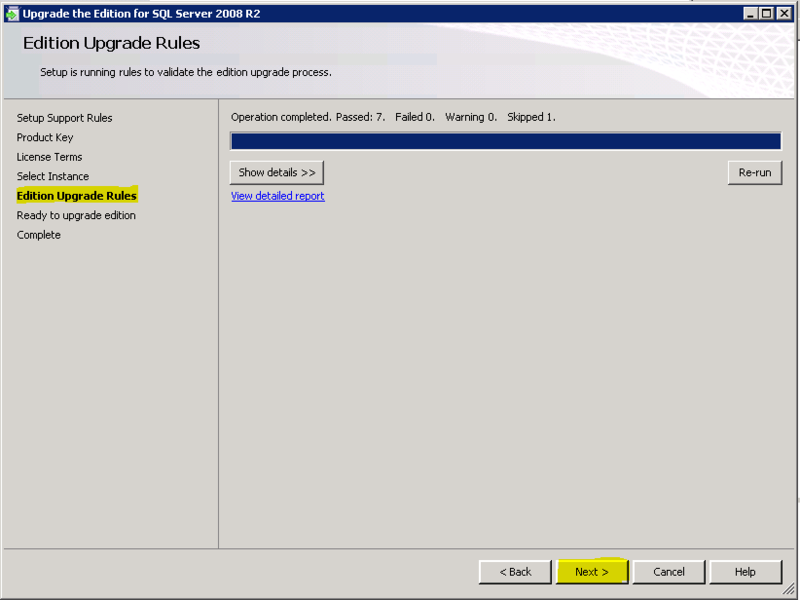 Because this version is Release 2 (R2) of SQL Server 2008, you might think the changes are relatively minor—more than a service pack, but not enough to justify an entirely new version. 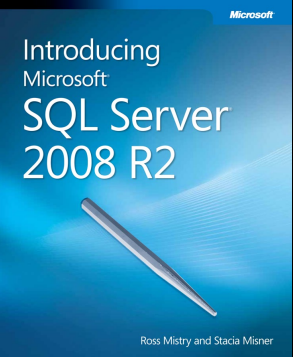 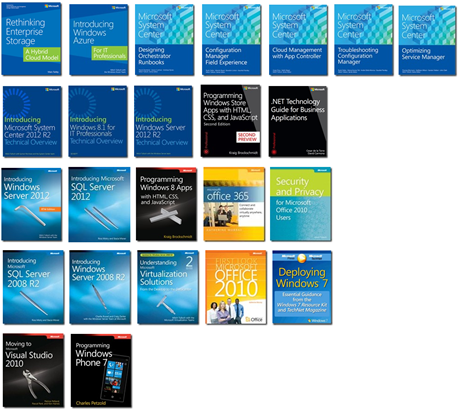 However, as you read this book, we think you will find that there are a lot of exciting enhancements and new capabilities engineered into SQL Server 2008 R2 that will have a positive impact on your applications, ranging from improvements in operation to those in management. 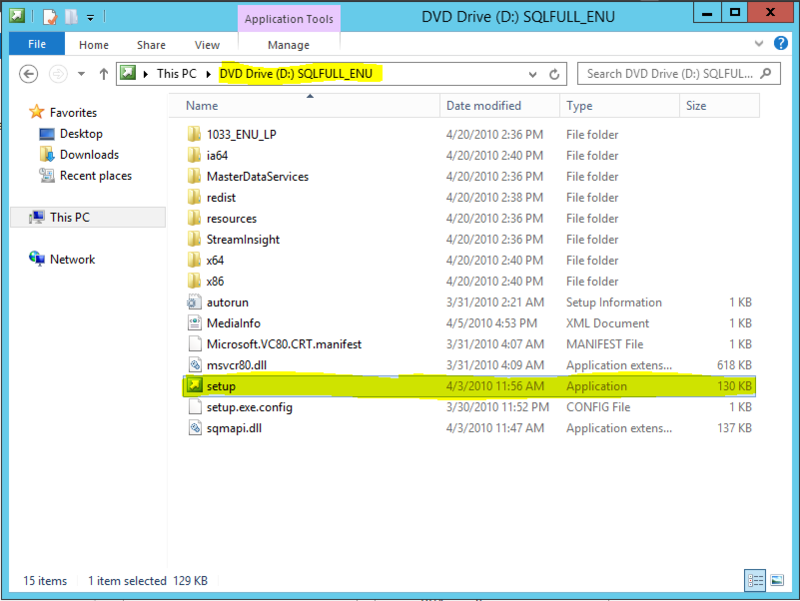 It is definitely not a minor release!